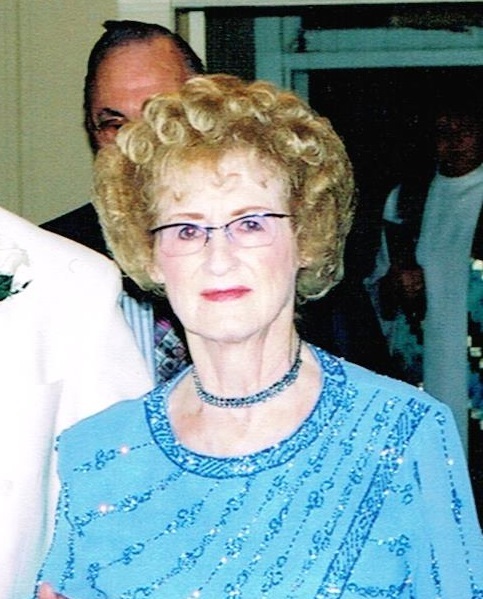 Marjorie Ruth Jelsma was born November 20, 1921 to Henry and Grace Huber at Yankton, SD. She lived there with her family until moving to Sioux Falls. She worked as an office manager for an insurance company. After that she held several positions for the City of Sioux Falls in the Health Department, Police Department, and the Fire Department until she retired. She also worked for Wells Fargo, Dial Bank, an investment company, and various other part time jobs. During her time working she was also a loving mother to her two sons. She was involved in several organizations such as Business Women, and Insurance Women, and Toast Masters, winning several awards for her public speaking. Grateful for having shared her life are her two sons: Larry and his wife Vicki of Sioux Falls, and Robert and his wife Nina of Sioux Falls; her special friend: Leo Gerhring of Mishawaka IN., and a host of other family and friends. She was preceded in death by her parents, brothers, Donald Huber, Harold Huber, and her sister Mary Thompson. Visitation will be Saturday, 9 AM at Barnett-Lewis Funeral Home with a Funeral Service at 10 AM.